Made to measure aluminium roller garage doors across the UK. Our physical security shutters have been protecting commercial properties since 1989. We provide round the clock service to give you maximum peace of mind. 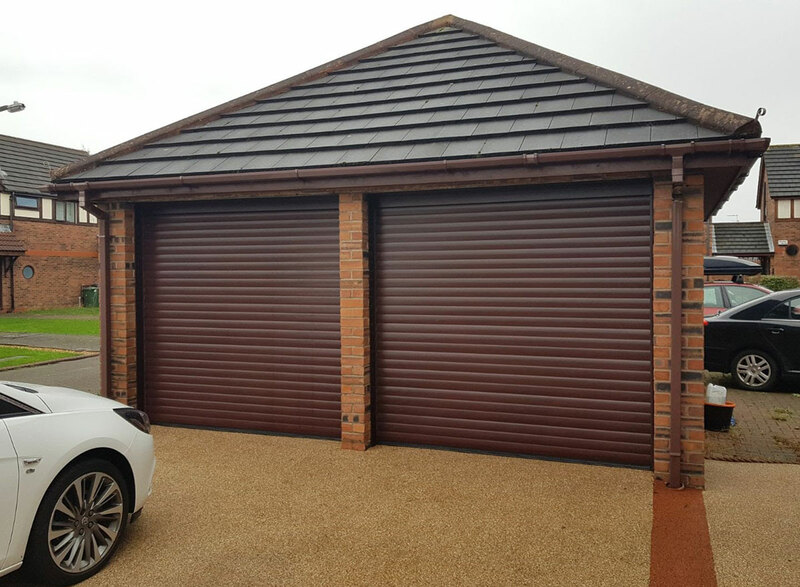 We are leading roller shutter and garage door specialists, established for over 20 years. Committed to your safety all our products are CE marked approved and regulated. UK’s Leading Manufacturer and Installer of Roller Shutters and Roller Garage Doors. Rollwright manufacture and install roller doors in the following sectors, please select from below or alternatively call 0151 650 0541 to enquire. Aluminium insulated electric roller doors operated via remote control. Heavy duty roller shutters suitable for industrial, commercial, and retail use. Heavy duty roller shutters suitable for factories, warehouses, and car parks. NEED AN EMERGENCY REPAIR, SERVICE or PARTS? 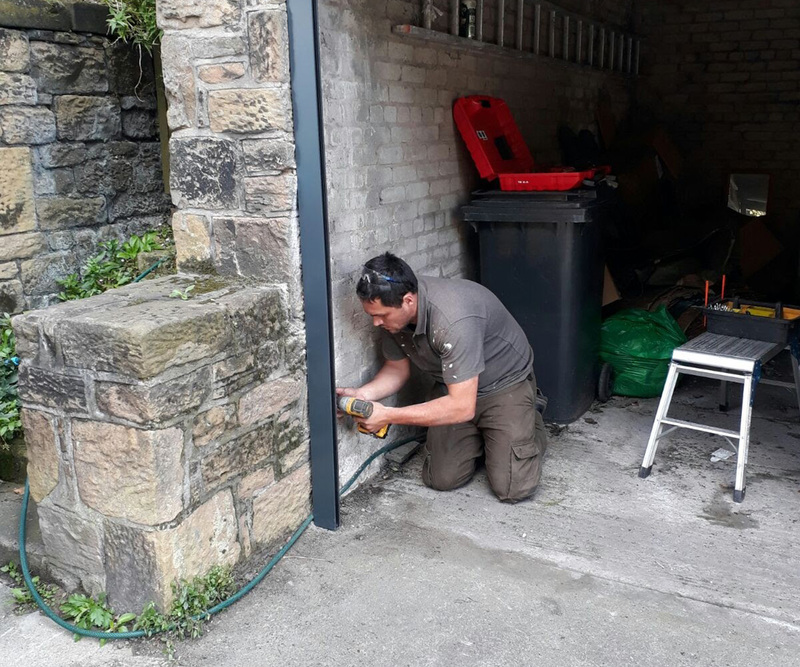 Take inspiration for your garage door project or discover how attractive our range of security shutters and industrial doors are once manufactured and installed.